Ubisoft’s press conference kicked off with footage from the publishers next entry into the Far Cry franchise. The trailer begins with a group of people on a bus getting stopped by militants, and a fight breaks out. The player hits the deck, and is soon taken captive by the militants. The game’s popular antagonist, a self proclaimed king, let’s you know that you are know his and the game begins. 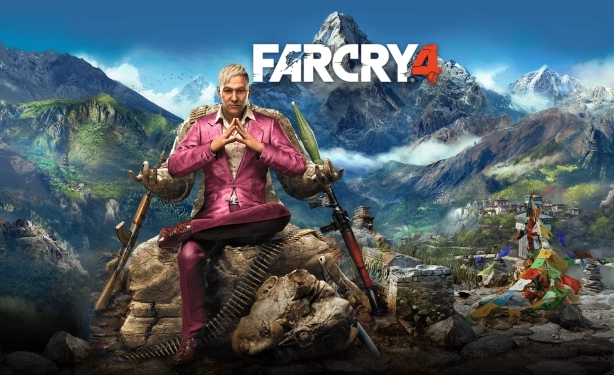 The trailer looks great and is packed with characters, so check it out below to find out more about Far Cry 4! Check out Vgamerz E3 news coverage here.